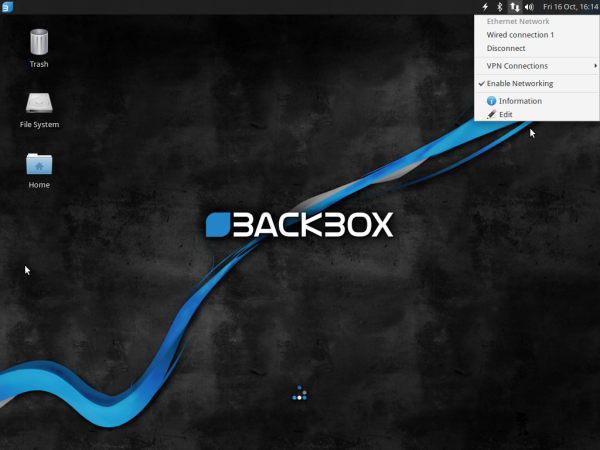 BackBox Linux is a distribution that provides the best penetration testing, incident response, computer forensics, and intelligence gathering applications in a user-friendly desktop distribution. It’s based on Ubuntu, but uses a resource-friendly desktop environment called Xfce. 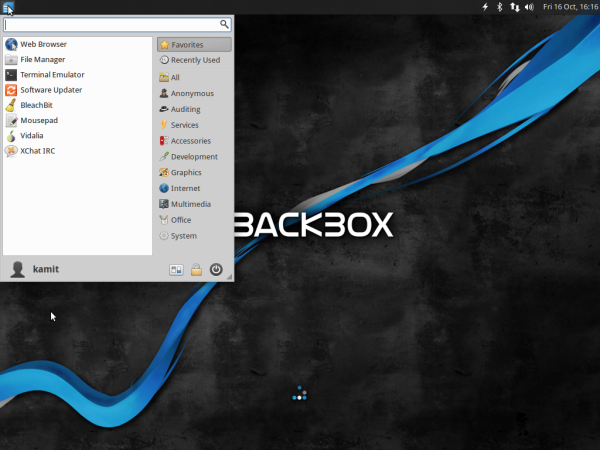 BackBox Linux 4.4 was released a few days ago, barely three months after the release of BackBox 4.3. This article presents a summary review of the latest edition – BackBox Linux 4.4, which is based on Ubuntu 14.04.3. 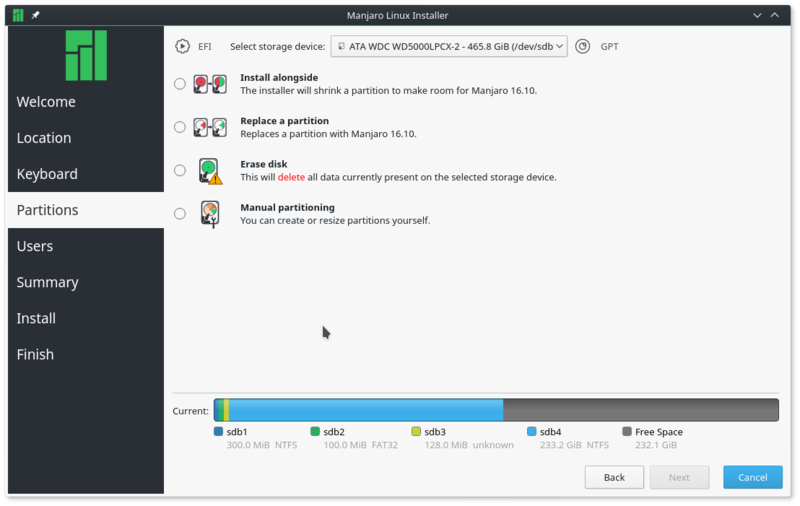 With regards to Ubiquity, the graphical installer, the release notes says that support for LVM, the Linux Logical Volume Manager, and full disk encryption are new options. That’s actually not accurate. 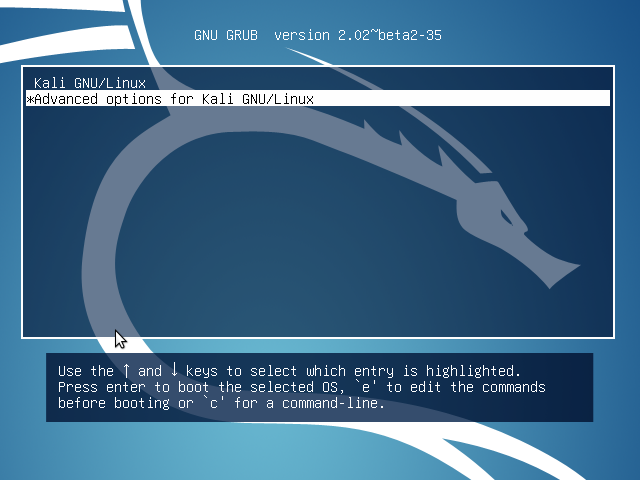 Since at least BackBox 4.3 (see BackBox 4.3 review: Not just for penetration tests and security assessments), BackBox Linux has been using a version of Ubiquity that has support for LVM and full disk encryption. Minor detail, but the most important thing, is you can install a BackBox Linux 4.4 system with a good physical security posture. 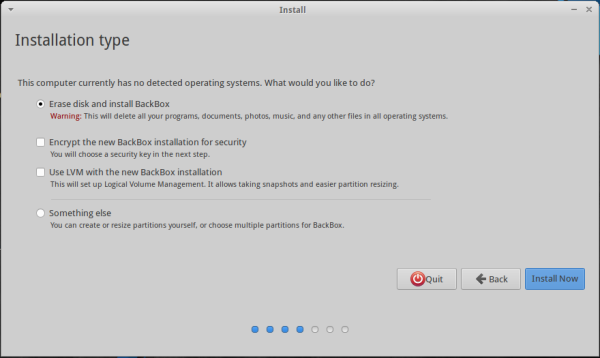 Figure 1: BackBox 4.4 Graphical Installer. 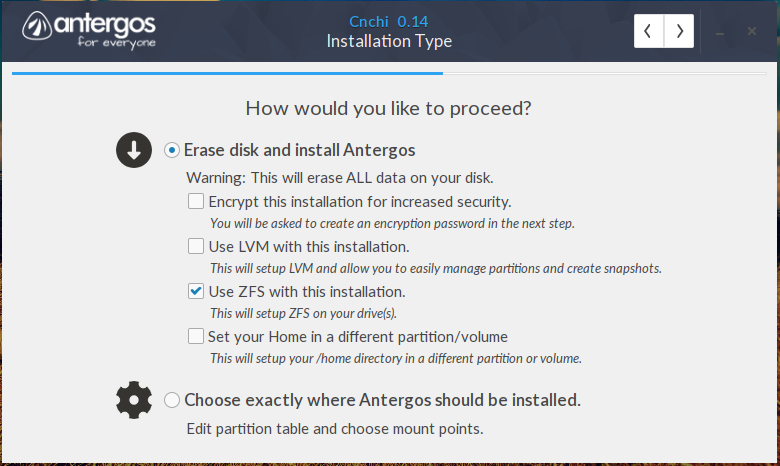 Has support for LVM and full disk encryption. And the home folder can also be encrypted, giving you the full treatment when it comes to disk encryption. The desktop itself offers a version of the Xfce desktop that’s one revision behind the latest stable edition – Xfce 4.12, which was released back in February (2015). This image shown the login screen. And this is the default desktop. That also shows the default wallpaper. The desktop showing the adjustable menu. 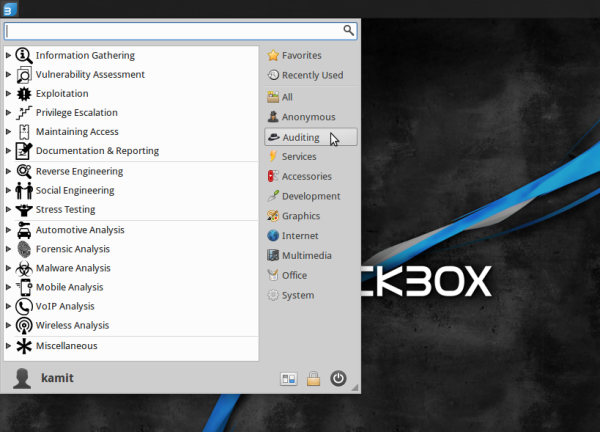 BackBox is packed with the best open source hacking and security-focused applications in available today. They include applications for information gathering, wireless hacking, privilege escalation, VoIP analysis, forensic and malware analysis. A new sub-category that made it in this edition is Automotive Analysis, which is made up of 23 controller area network (CAN Bus) utilities. They include names like canplayer, candump and canbusload. Aside from the hacking and security applications, BackBox also comes with standard desktop applications, like LibreOffice Suite. The latest stable edition of the popular Office suite is LibreOffice 5, but BackBox ships with LibreOffice 4.2.8. It also comes with third party and native Xfce Internet applications, like Firefox, FileZilla, and Remmina, a GTK+ remote desktop client. The Services applications category features entries used for managing (starting/stopping) several system services, like Apache, PostgreSQL, SSH, and Tor. Though Tor, the popular anonymizing application, is installed, it is not active by default. You can query its status and start and stop it using entries in the Anonymous application category. And it’s configured in such a manner that makes it very easy to use Tor system-wide instead of just within a Web browser. 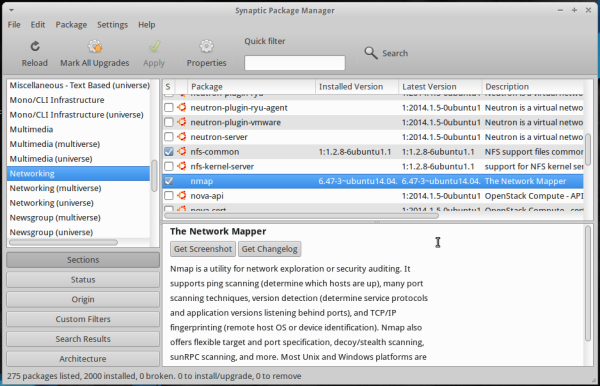 The default graphical package manager that comes with BackBox 4.4 is Synaptic Package Manager, which dates back to a long time ago, but is still being actively developed. 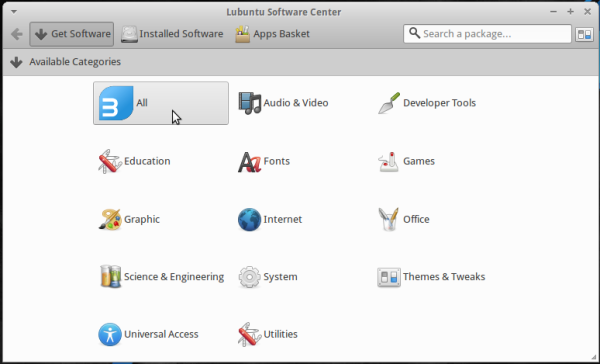 An alternative graphical package, which is available in the repository, is the Lubuntu Software Center. 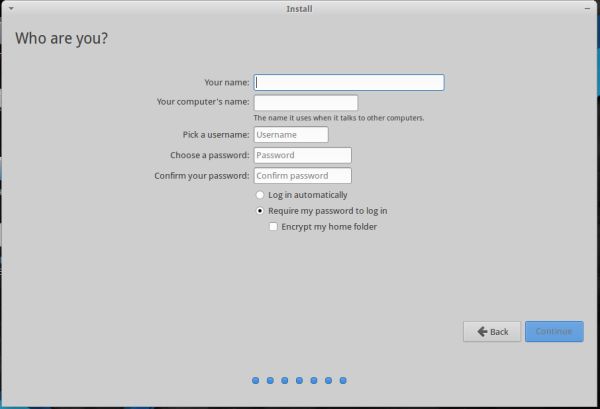 You may install it using sudo apt-get install -y lubuntu-software-center. Like virtually all Ubuntu-based distributions, BackBox comes with UFW, the Uncomplicated FireWall, installed but not active. It’s easy enough to activate, but a better firewall application, FirewallD, is in the repository. FirewallD, which has both a command line interface and an feature-rich graphical interface, brings support for networks zones to the table. 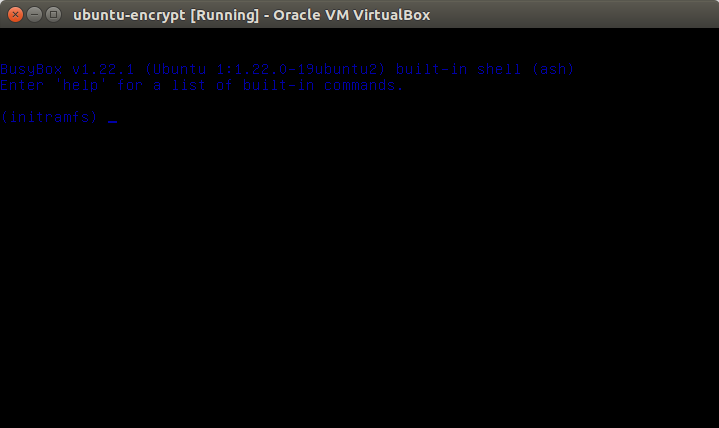 If you’re truly paranoid about keeping your data out of reach of those not authorized to have access to it, you should know that BackBox Linux 4.4 comes with a feature that will wipe whatever is stored in EAM at every shutdown and reboot. 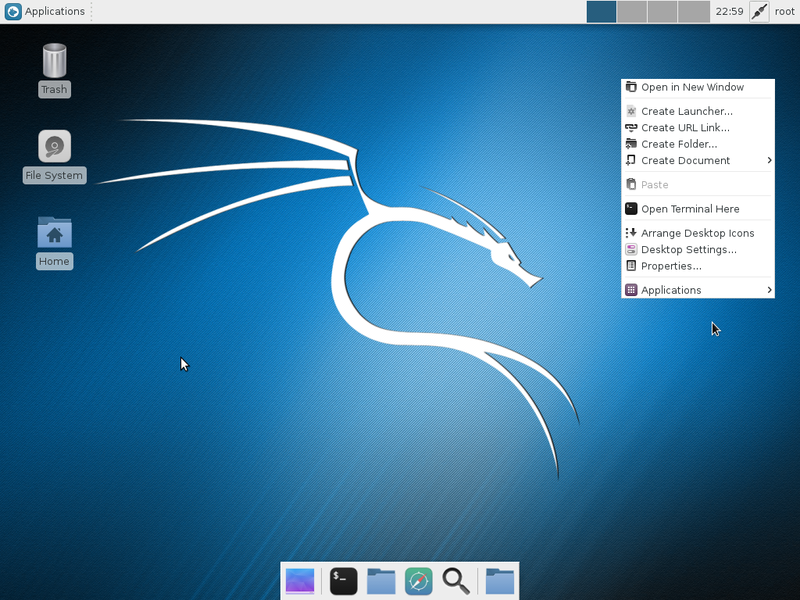 To Sum, though BackBox Linux is designed for very experienced users, and ships with the best and most popular hacking-related applications available, that it also comes pre-installed with standard desktop applications makes it suitable for use as a standard desktop operating system. 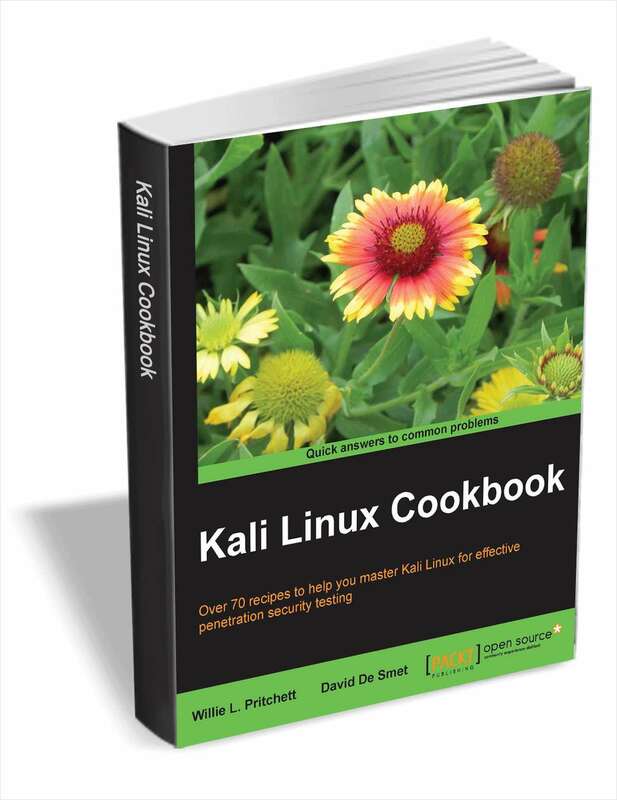 So even if you have no experience with security auditing applications, you can still download and use BackBox Linux 4.4 in place of any other desktop operating systems. The hacking applications will be there for those times when you feel the need to strike out in a new direction. More Information: Care to take out BackBox Linux 4.4 for a spin? You may download an installation image from here (32- and 64-bit architectures are supported). You may also read the Release Notes.